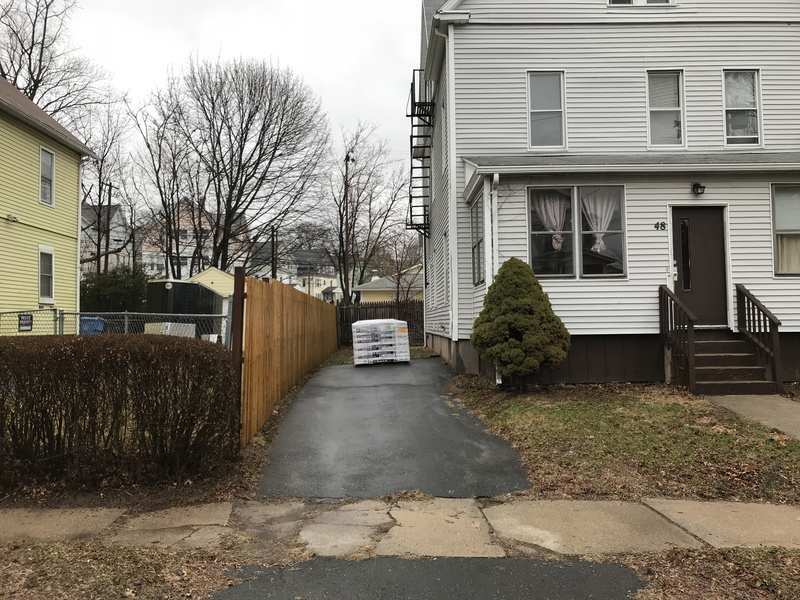 @Bill Labrecque and I recently purchased a 3-family in New Britain, Connecticut as a flip project. Since we are expecting the rehab to be pretty be expansive we figured it would be good for a BP deal diary which we haven't done in a while. We used to diary all of our deals on here and stopped for some reason. 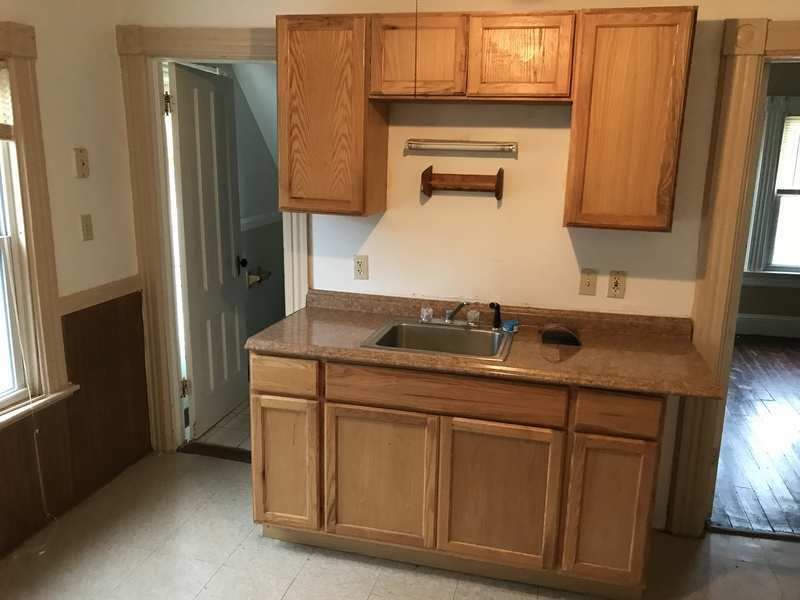 - We zeroed in on this foreclosure deal after it fell out of contract on the local MLS. 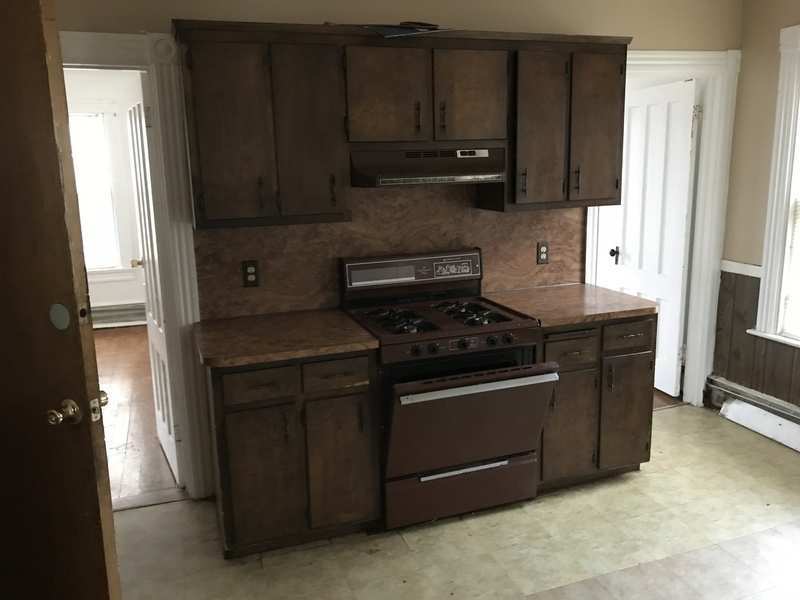 List price was $80,000. Took us 30 days to close it out. 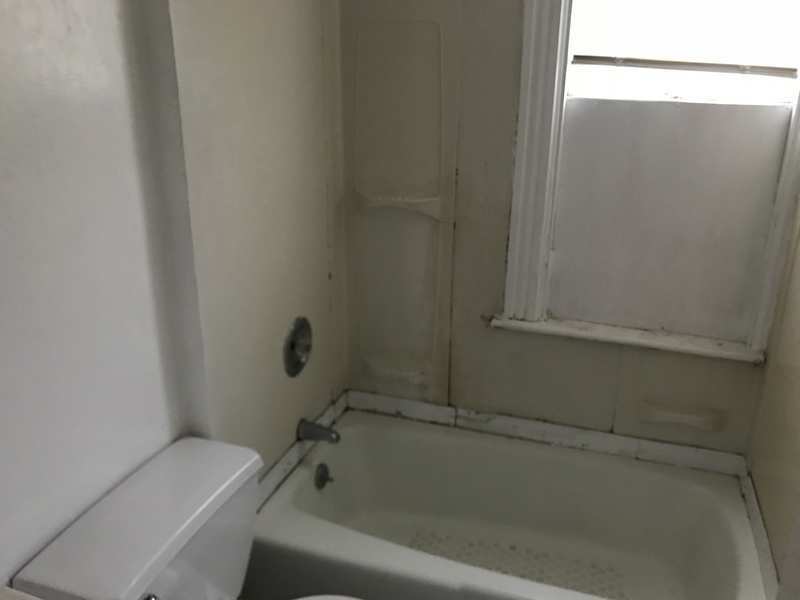 Here are the before pictures, next post I will outline the draw schedule we have set up for the rehab which we are starting tomorrow. Nice but I cannot see the pics. Are you planning to rent out this property? If so, I was wondering if you would refinance to pay off the hard money lender, then have a low interest long term loan? @Latisha Douglas I'll look into the pictures. Can everyone else see them? They are showing up fine on my end. 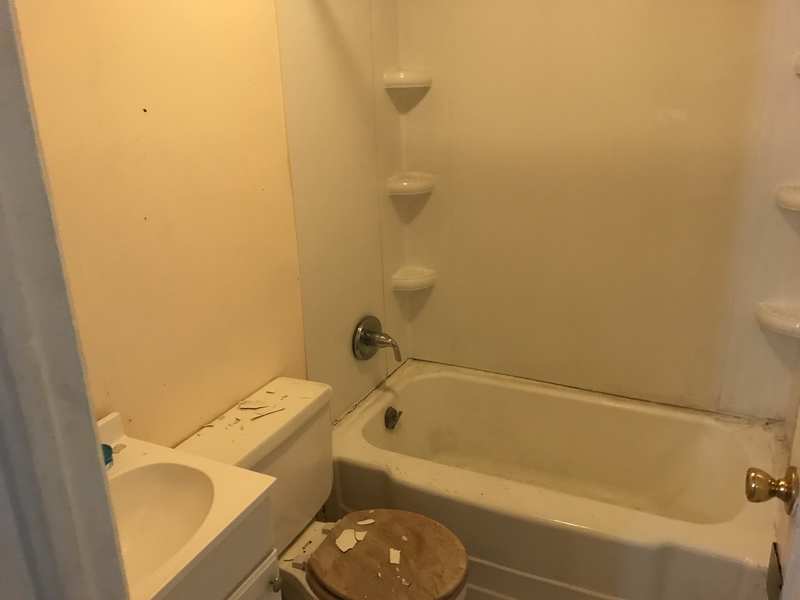 @Igor Kalabukhov We plan to rent out the 2nd and 3rd floors after rehabbing those units and keeping the first floor vacant after renovation. 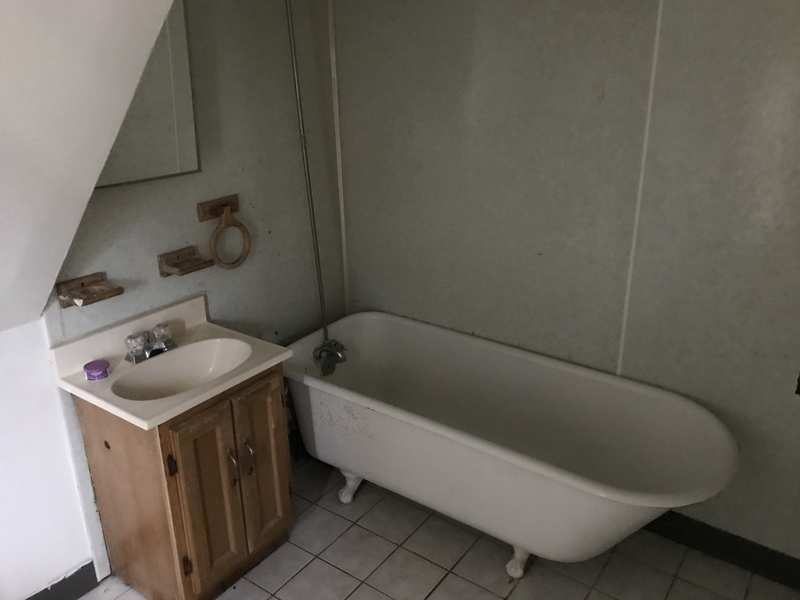 Our plan with this property is to buy, rehab, sell. 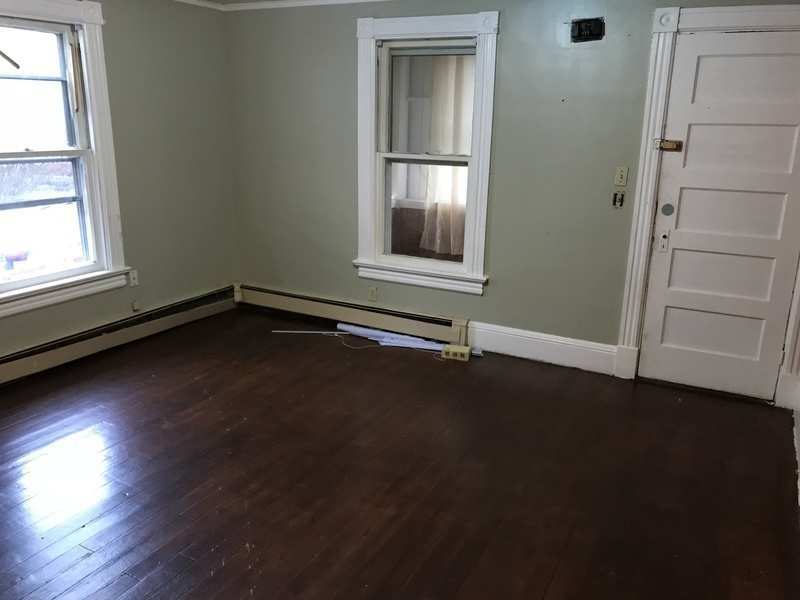 We keep the first floor vacant in the case that an owner occupant is interested in purchasing. @Michael Noto hey michael, the pictures aren’t working me either. 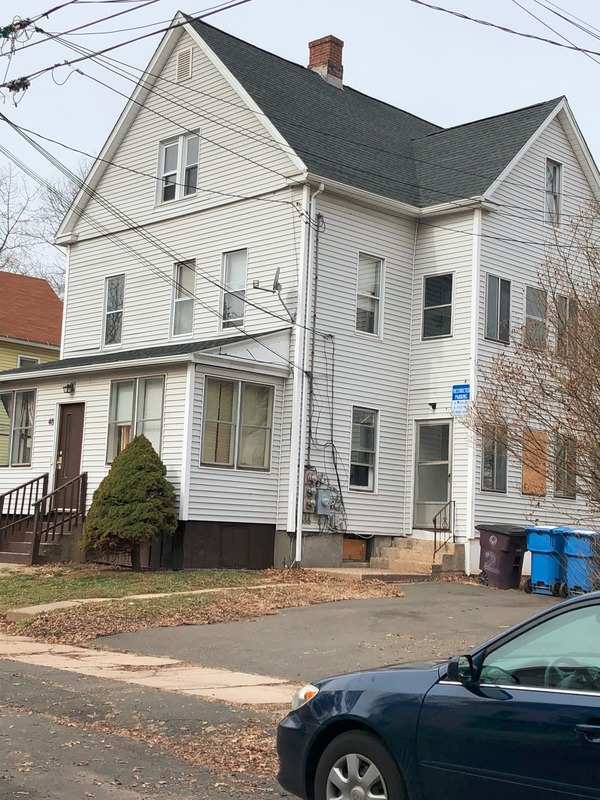 i would be very interested in any properties you have in new britain in/around a particular. let’s talk. @Ryan Deasy Thanks for the heads up. Weird because I can see them perfectly. I’ll reach out to BP support and see what’s up. 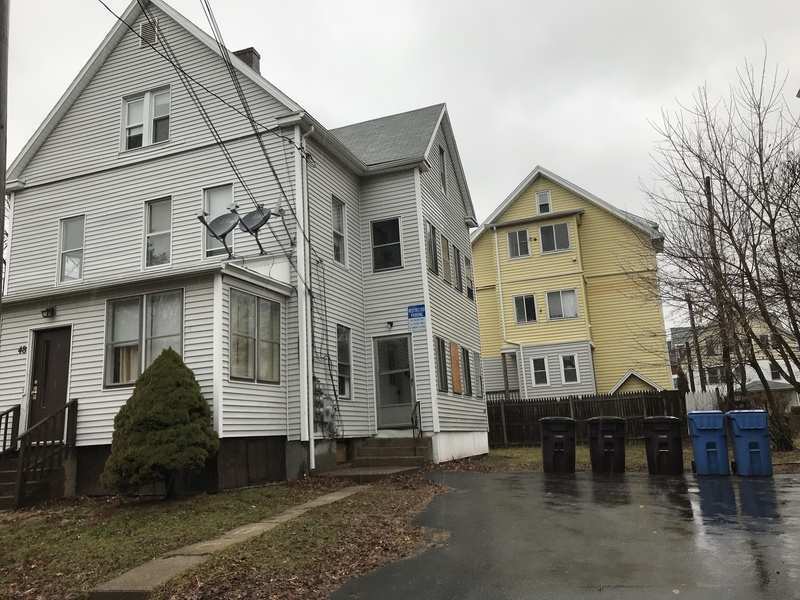 Reach out to me anytime we rehab 6-8 properties per year in NB and the surrounding area and they are all pretty much 2-4 unit multi family. very curious about the pictures. i will contact you this week to learn more about the work you do in New Britain. thanks so much. 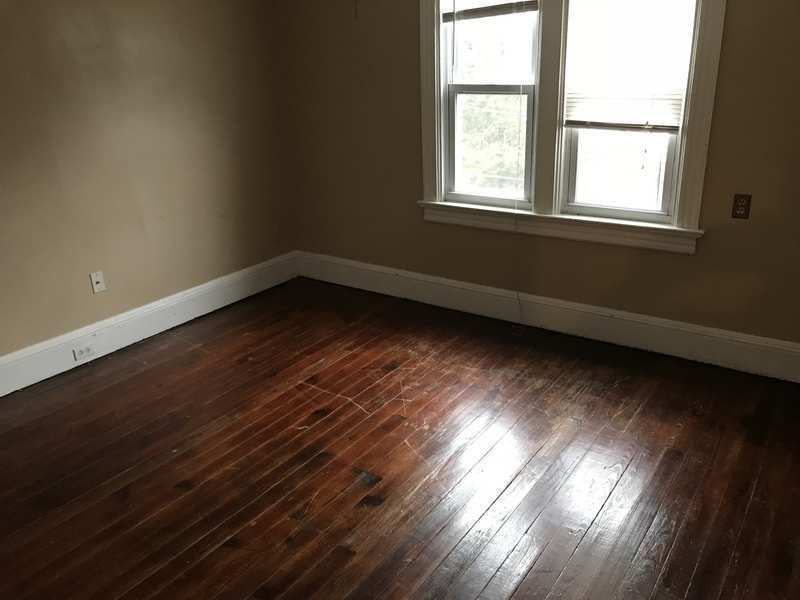 Here are the before pictures again. Hopefully these come through OK. Thanks for your patience! @Michael Noto Hi Michael, I've been interested in NB for the past couple of months. What local HML did you use? @Pierina Bustamante PM me. I’m pretty sure we can’t promote here on the forums. I can give you some contact info. Below is the draw schedule we have with our hard money lender for the project. For those of you who have never worked with a hard money lender, once the work is completed on a given draw the HML comes out to inspect to confirm the work outlined has been completed. Once they inspect they disburse the funds to us that are associated with that draw. The work does not have to be done in the order the draws are numbered, but all of the work for a given draw has to be done before getting the disbursement. The roof replacement is being completed today on this project and the painting of the 3rd floor & common area is on the docket for the rest of the week. When the roof is done later today I will stop over there and take some pictures of the finished product. 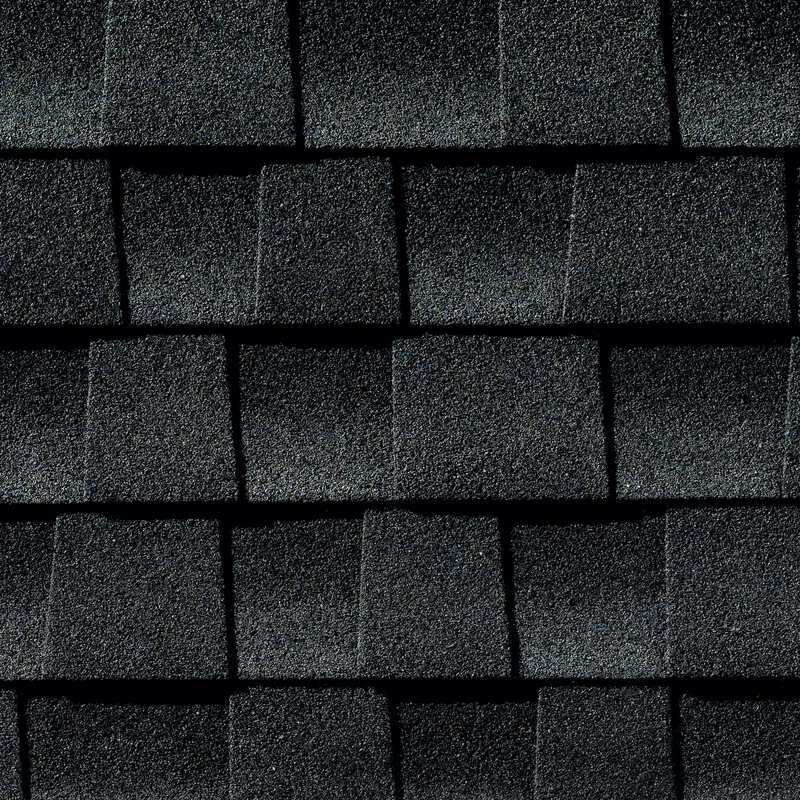 We ended up going with the Timberline HD Charcoal black shingles. @Michael Noto great project! I've been researching the NB area especially near CCSU. Is the house close to there? 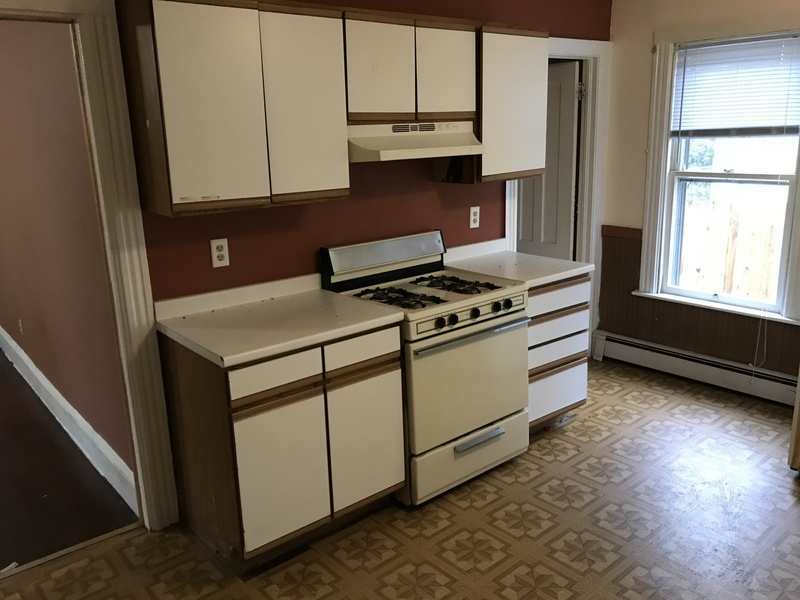 @Joseph Ambrose It is located on the east side not far from the Newington line, but not in the student rental area. If it was the ARV would be a bit higher. The area the property is in is solid, but definitely outside the area where students rent. @Michael Noto , which improvements will you pull permits for? @Charlie Hyatt Roof, HVAC, plumbing, and electrical because we are adding electric heat to the 3rd floor. The contractors will pull the permits. That is all work we hire out. Painting continues on the 3rd floor apartment and common areas. 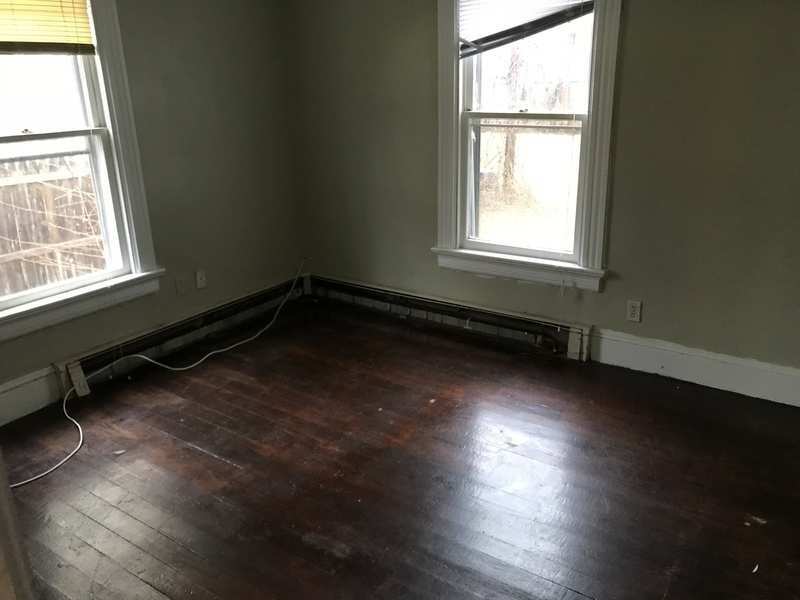 The third floor needs the least amount of work on this house so our focus remodeling wise is to get the 3rd floor/common area finished so we can get the 3rd floor up for rent ASAP. 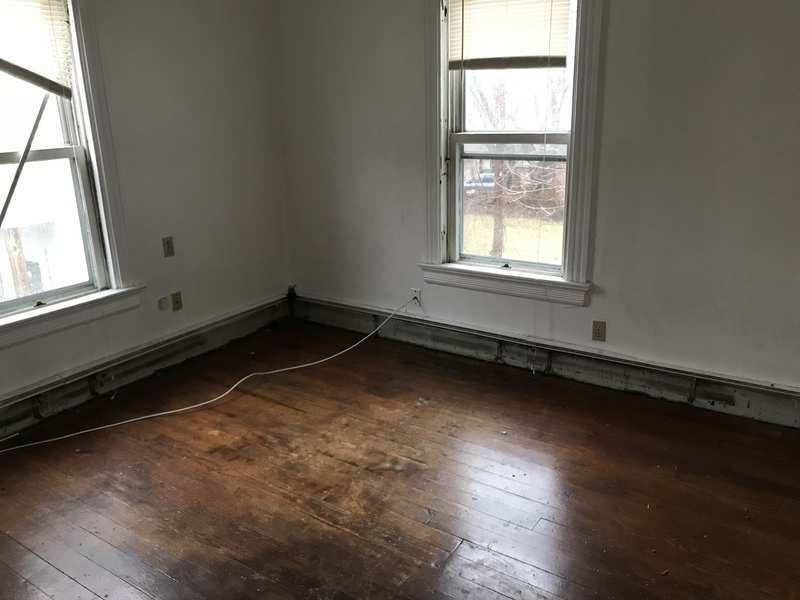 We are finishing up a 2-family rehab in nearby Bristol, CT so we are working on getting the roof, plumbing, HVAC, and electrical squared away with this house so when our employees are finished with the 2-family they can hit the ground running with the remodeling of the 1st and 2nd floor units. 3rd floor should be done by then. How much did that roof end up costing? Did you do a tear off of the old? How many square was the roof? @Ryan Kissane The roof cost $9k and yes the old roof was torn off. Complete replacement. I’ll have to look back at the original estimate and see how many squares it was. Awesome job @Michael Noto Thank you for bringing us along for the ride to see costs and labor! We should talk too! @Michael Noto good stuff Mike these diaries are good to look back on and help others at the same time. 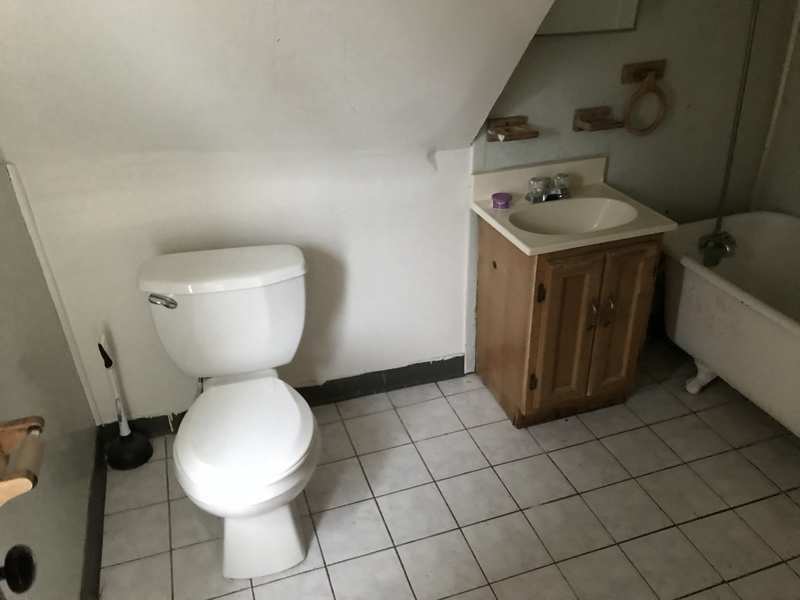 What made you partner up on this deal? 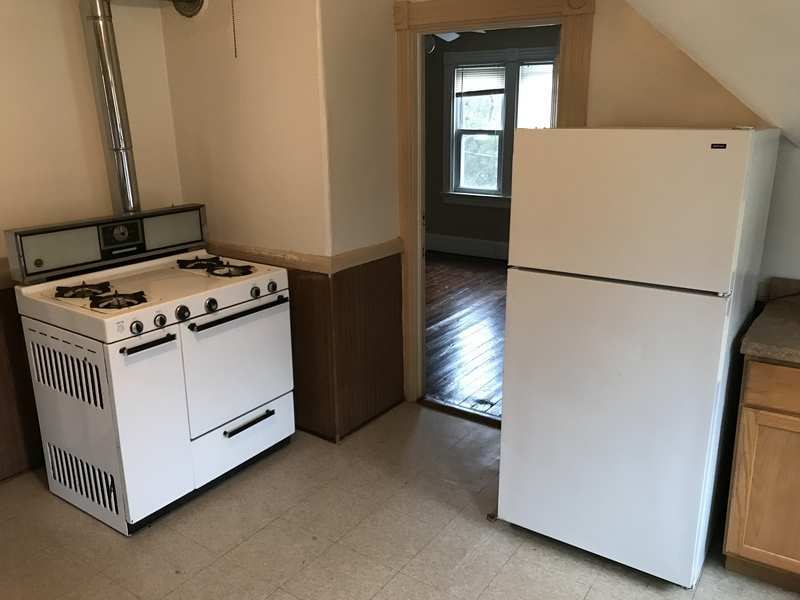 You ever think about getting into larger apartments via partnerships? Or are the 2-4 units your bread and butter. @Pat McCandless I have a primary business partner that I do 6-8 rehabs a year with. We compliment each other well and have been partnering for 5 years. 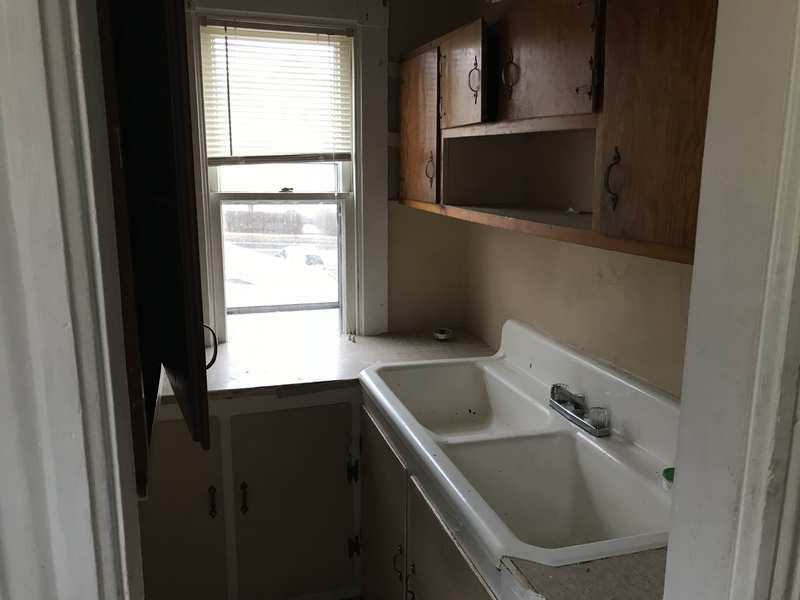 The reason we flip 2-4 units more is simply because there is more inventory that falls into that category in our area and the deal flow has been there. Also, we are big on investing in better areas where we can possibly attract owner occupants and/or investors when we go to sell. If you buy in a suspect area you are really limiting your buyer pool to investor buyers. 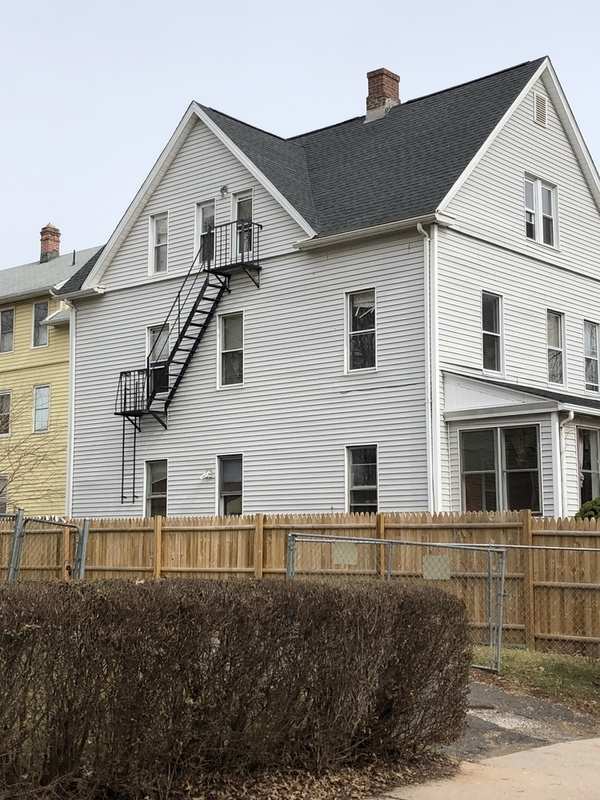 While the strategy with this property is to sell after the rehab is complete and 2 of the 3 units are filled with tenants, we currently hold 25 units in our local market here in CT and the highest amount of units in a given building is 6. The plan going forward is to only hold properties with 6 units or more, we feel we are ready for that jump. That could change, but right now that is our focus along with continuing to flip the 2-4 unit properties & the occasional single family. @Mario Bellavia Thanks. 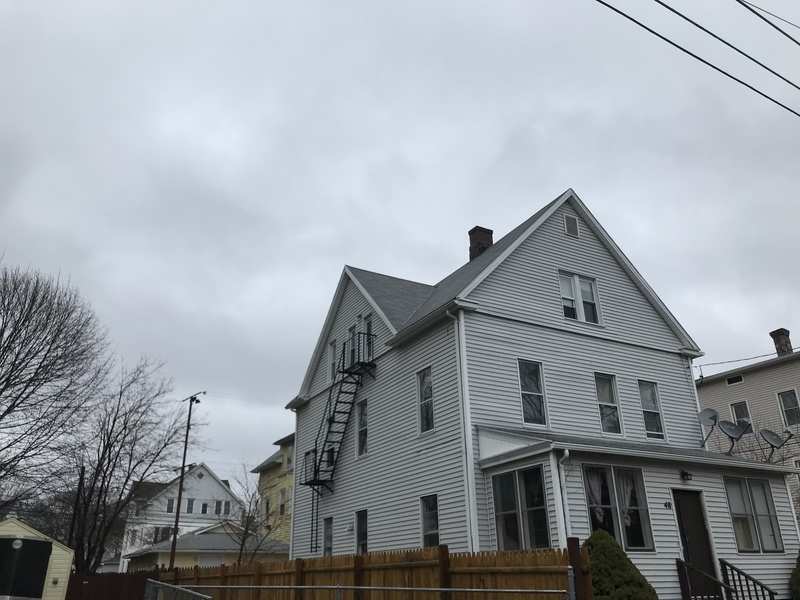 Feel free to reach out anytime to talk about investing in general or local Connecticut markets you are considering. While our rehabbing business is very local to where I live, our agent business is all over the state.